“It was destroying who I thought I was,” she said. 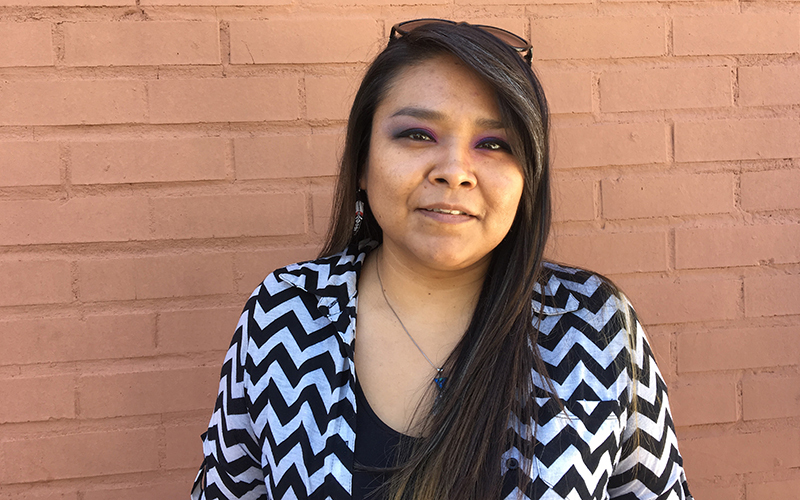 Yazzie, a single mother who works full time, was emotional after reflecting on her experiences with racism. 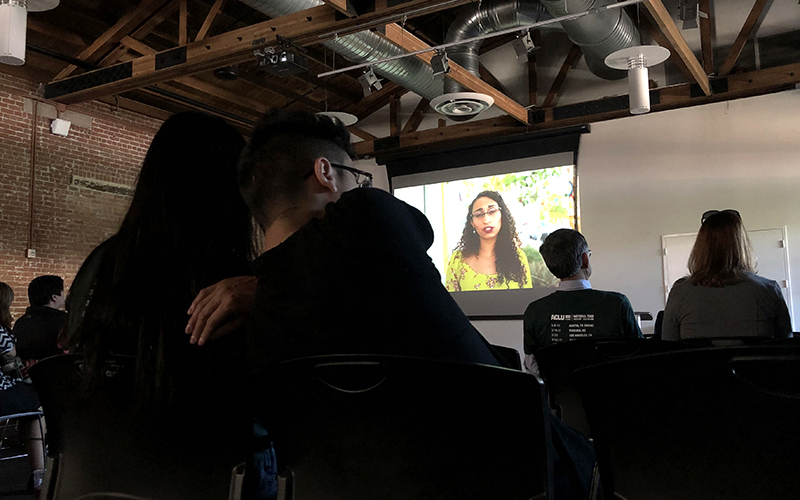 She was one of dozens who attended a screening of the documentary “You Racist, Sexist, Bigot” at an American Civil Liberties Union centennial celebration in Phoenix last month. The film documents residents of the Phoenix area and their contact with discrimination. 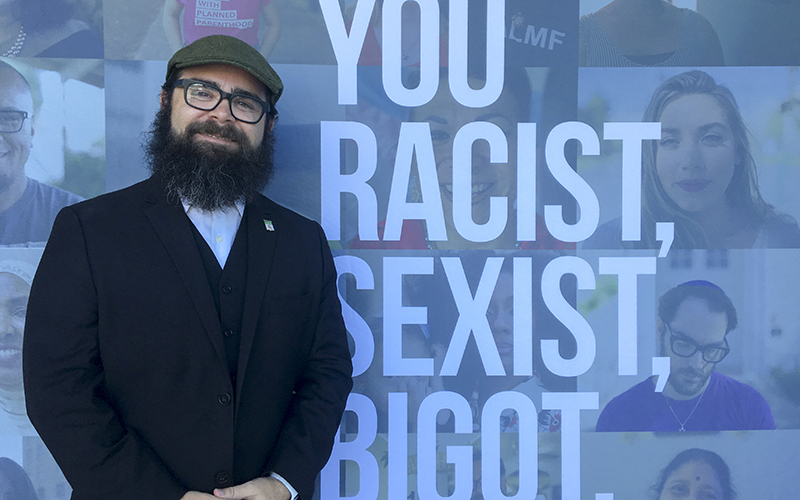 Arizonans Matty Steincamp and Pita Juarez directed “You Racist, Sexist, Bigot” to showcase the stories of about twenty people of different races, sexuality, religion, political beliefs and genders living in the Phoenix area. Steincamp said the hour-long film, consisting of intimate shots of diverse faces dictating derogatory names they’d been called, aimed to spark conversations about discrimination in the United States today. It will continue to be shown around the country. He said that it’s a huge honor that the ACLU included “You Racist, Sexist, Bigot” as part of its national centennial tour. At Civic Space Park, adjacent to the building in which the film was screened, ACLU members set up interactive exhibits to inform the public about voting rights, mass incarceration and the immigration system. Participants could pick up phones and listen to the stories of incarcerated people, watch videos about the complexities of mass incarceration or look at infographics about the immigration system in the United States. Isis Gil, a Smart Justice organizer for the ACLU of Arizona, said that “You Racist, Sexist, Bigot” was an effective complement to the event. “The movie connects to everything that we’re trying to do because of the fact that it genuinely talks to the struggles and the pain that we’re seeing in particular in Arizona,” she said.